We proudly present our long awaited, beautiful greenbox studio, ready for some serious action. We had a dream from the very beginning: our own greenbox studio. Well, it is true that good things come to those who wait because it is finally happening! 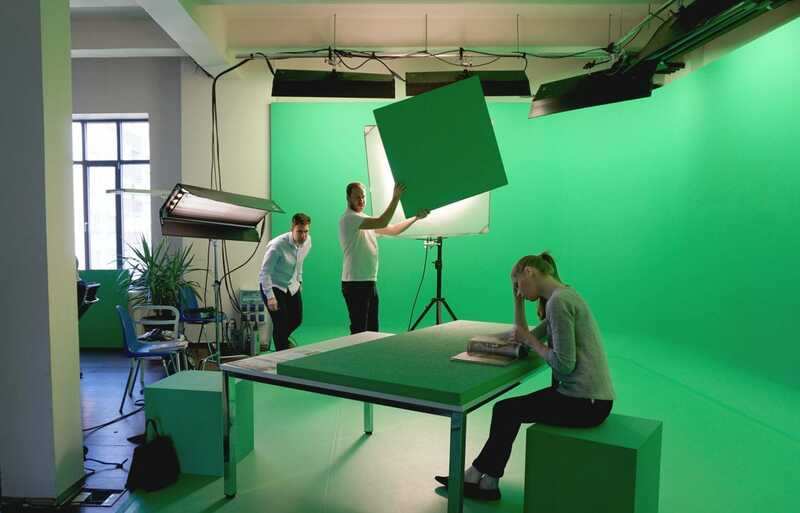 Having an in-house greenbox studio gives tremendous freedom in creative direction: now we can flexibly add real characters to the scenes, thus making every movie and still even more realistic and personalized. We hope to share some examples with you soon!